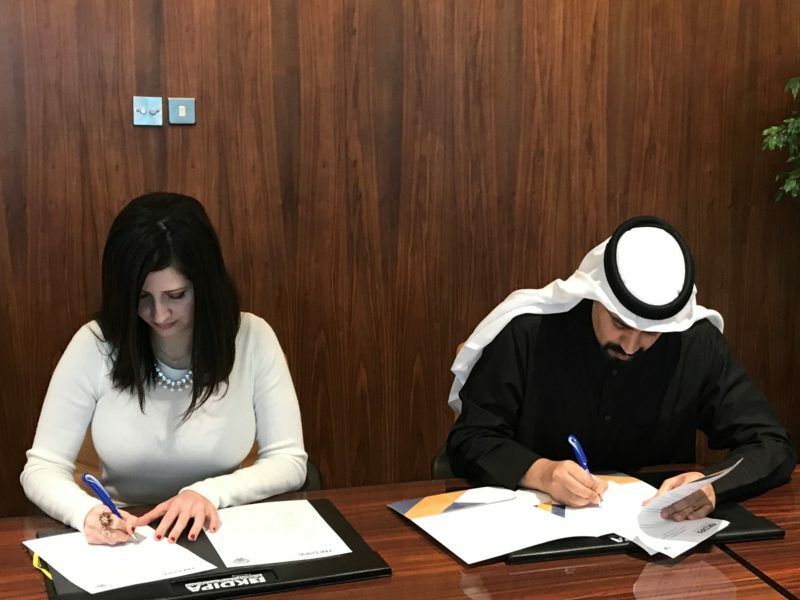 Kuwait Direct Investment Promotion Authority (KDIPA) signed a Memorandum of Understanding (MOU) on January 27, 2019, with Oxford Business Group (OBG), for its forthcoming report on the country. Under this MOU, KDIPA will continue to collaborate with OBG to facilitate interviews and access research material for the compilation of The Report: Kuwait 2019. Kuwait’s economic performance, which is forecast to continue to grow through 2019, will be explored in a forthcoming report by the global publishing firm Oxford Business Group. The Report: Kuwait 2019 will shine a spotlight on the key sectors of the country’s economy that have spearheaded growth, which include financial services, transport, oil and gas, petrochemicals, manufacturing, construction and ICT sector.